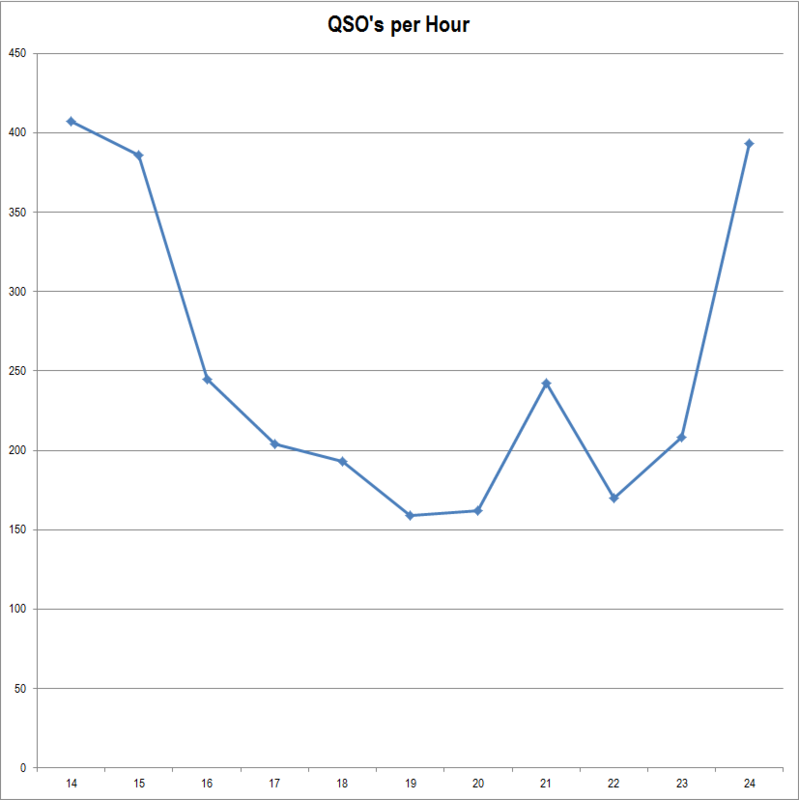 The results of the 2012 SCQSO party have been posted. 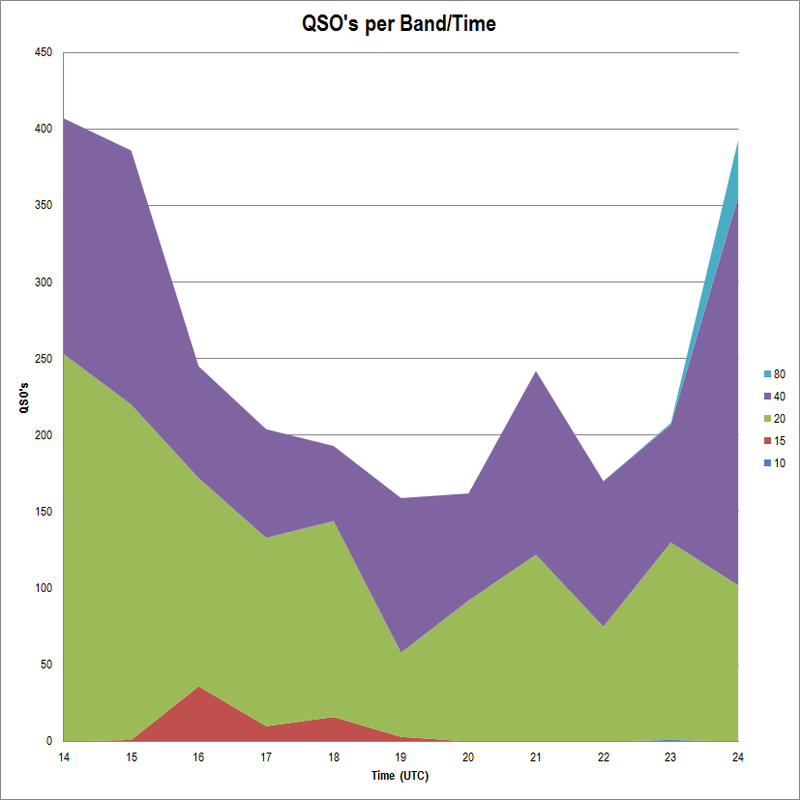 Congrats to all the winners and thanks for entering the 2012 SC QSO Party. It wouldn’t have been possible without each of you. We are also pleased to announce that winners will be receiving plaques this year thanks to the generosity of the Columbia ARC. And a special thanks to our mobile entrants AD8J, N4XML, and W4RWL/N4TAL. 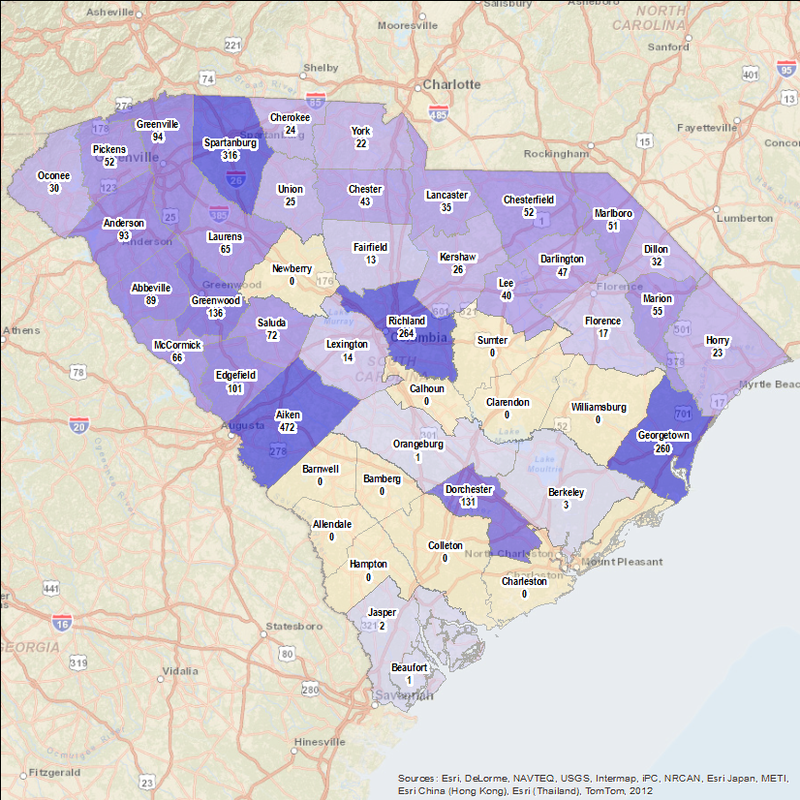 These 3 stations combined for just over 1,000 QSO’s and activated 28 of 46 SC Counties. 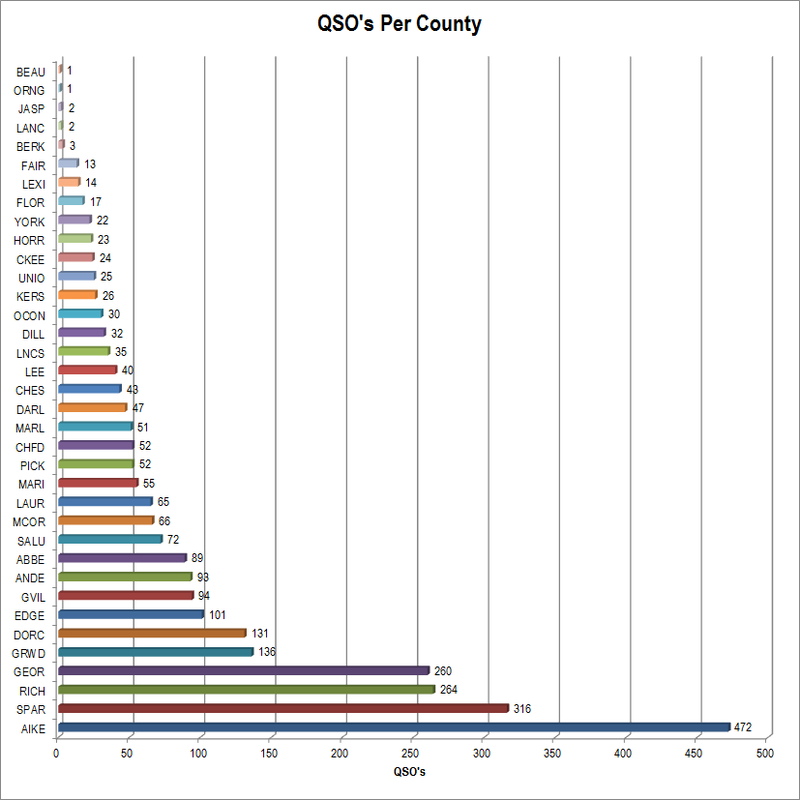 In total, nearly 3,000 QSO’s were made during the 2012 contest from 36 of 46 counties, 42 of 50 states, 7 of 13 Canadian Provinces, and 30 DX entities. Please tell your friends and encourage them to participate and to submit their logs for next year! See you in September.